For patients with suboptimally controlled type 1 diabetes, day-and-night hybrid closed-loop insulin delivery improves glucose control compared with sensor-augmented pump therapy. 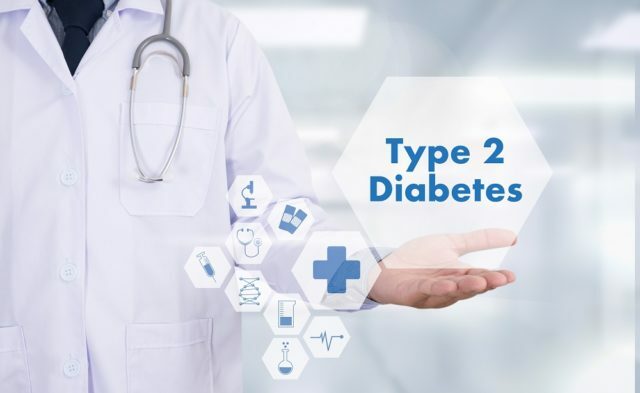 HealthDay News — For patients with suboptimally controlled type 1 diabetes, day-and-night hybrid closed-loop insulin delivery improves glucose control compared with sensor-augmented pump therapy, according to a study published online Oct. 3 in The Lancet. The research was published to coincide with the annual meeting of the European Association for the Study of Diabetes, held from Oct. 1 to 5 in Berlin. Martin Tauschmann, M.D., from the University of Cambridge in the United Kingdom, and colleagues randomly assigned participants aged 6 years and older treated with an insulin pump and with suboptimal glycemic control to receive hybrid closed-loop therapy (46 patients) or sensor-augmented pump therapy (40 patients) during 12 weeks of free living. 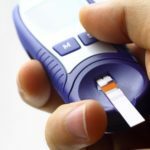 The researchers found that glucose was within the target range of more than 3.9 mmol/L and less than 10.0 mmol/L for a significantly greater proportion of time in the closed-loop group (65 versus 54 percent) compared with the control group. Hemoglobin A1c (HbA1c) values reduced from a screening value of 8.3 percent to 8.0 percent after the four-week run-in and to 7.4 percent after the 12-week intervention period in the closed-loop group. In the control group, the corresponding HbA1c values were 8.2, 7.8, and 7.7 percent. There was a significantly greater reduction in HbA1c percentages in the closed-loop group (mean difference in change, 0.36 percent). “Hybrid closed-loop insulin delivery improves glucose control while reducing the risk of hypoglycemia across a wide age range in patients with suboptimally controlled type 1 diabetes,” the authors write.